Do you just want another part for your vehicle or a product that really works? KTN is founded on providing customers with innovative aftermarket automotive performance products. We started off focusing on high performance racing parts. We realized More people wanted what we had to offer. Now we deliver fairly easy-to-install parts for over 10,000 different Makes and Models of vehicles of various. If you need a custom product let us handle it. CUSTOMIZED PARTS are available upon request. Equipping customers with innovative Auto Parts to eliminate HEAT soak problems made out of KIYLEX . Here at KTN, we strive to maintain a Strong and Honest reputation in the Marketplace. 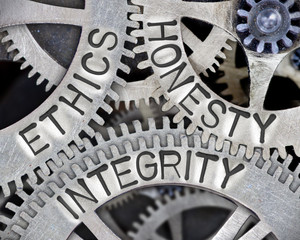 We conduct business with Honesty, Integrity, and a Willingness to always “MAKE IT RIGHT." Our goal is to make sure customers are satisfied. We are always careful in making sure we are not overselling and can back up what we deliver. live up to the claims.